It was a year of dichotomy for women’s rights as numerous examples of sexism rose to the surface and were met with the dramatic emergence of the #MeToo and #TimesUp movements. As we look optimistically ahead to the future, we are acutely aware of the journey that has brought us here, as well as the strong women (and men) who have helped pave the way for what comes next. The NBOME is pleased to celebrate one of these trailblazing women on February 3rd, which marks the 4th annual National Women Physician Day — a day we devote to celebrating female physicians, and also the birthday of Dr. Elizabeth Blackwell, a woman who changed the landscape for women in medicine by becoming the first American woman to hold a medical degree. Dr. Blackwell and others like her refused to accept the status quo of gender inequality, and National Women Physicians Day is a time we take to honor those courageous women who helped pave the way helped to improve the medical profession for those who came after them. 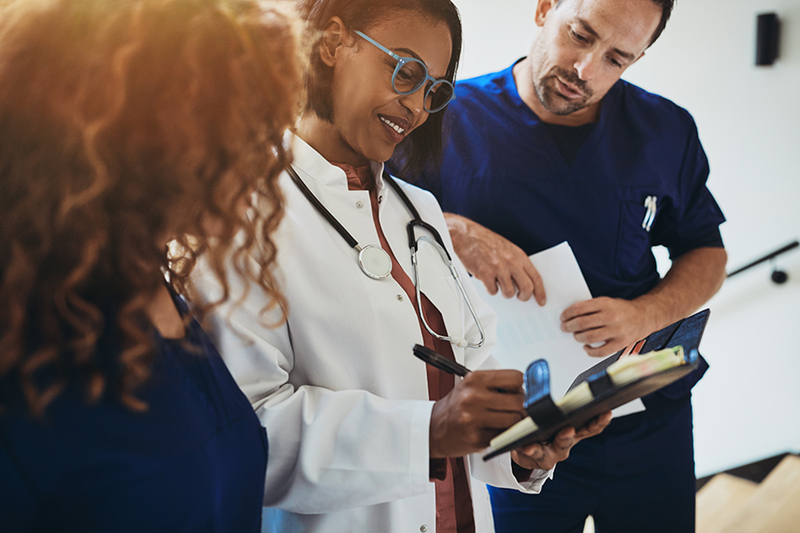 While medicine has historically been a male dominated profession, more recently we have seen a significant increase in women physicians and more importantly, women leaders. According to the AOA, women make up 41% of the practicing DOs and osteopathic medical students in the US, several of whom are in our midst every day. We are honored to have such empowered and compelling role models in our midst, and would like to take this moment to thank them all for their contributions.